The Identity Of Supreme Leader Snoke Revealed? Be warned, it should be made very clear that there are spoilers ahead. So read on at your own risk. STAR WARS: The Force Awakens was released over the weekend and has taken our planet by storm. Millions of fans have witnessed the film that seemingly changed the franchise forever, all the while continuing to pay tribute to what has come before. At this point you cant go anywhere without running into someone talking about the film. But what is one of the most talked about aspects of the film? Its enigmatic characters, especially the villains. One of the biggest mysteries of the film is that of the character Supreme Leader Snoke. The film itself tells very little of the character, and while his screen time was short, it seems that this character may end up being more intriguing than Emperor Palpatine himself. So who is Snoke? So far we know fairly little about the character. For all the things we dont know, the thing we do know is that Snoke holds a great knowledge of the Darkside.. and really, that’s about it. Some rumors say that Snoke is actually Emperor Palpatine, while others are trying to convince people that he is Boba Fett. However, the most compelling rumor to take hold is that Snoke is actually Darth Plagueis himself. In short, Darth Plagueis was a Sith lord, and the master of Darth Sidious (Emperor Palpatine). He had mastery of the Darkside to an extent that allowed him to even create life, which he did to actually cause the birth of Anikin Skywalker, and because of this Plagueis has a vested interest in the Skywalker bloodline. According to the films, Palpatine envied the power that his master Darth Plagueis had enough to murder him. So far we know that Snoke is vulnerable, damaged, but above all he knows the Sith and the Darkside to an extent that he has a mastery of it. The current theory is that Darth Plagueis was never actually murdered by his student and he managed to keep his body alive by using the powers and understanding of the Darkside to repair himself following Palpatines betrayal. Another compelling piece of evidence pointing to this rumors actuality is the musical score. GeekNation has pointed out that the track ‘Palpatine’s Teachings’(the scene explaining the history of Darth Plagueis) from the soundtrack of Episode III Revenge of the Sith is almost identicle to the track ‘Snoke’ from Episode VII’s The Force Awakens. While the theory itself doesnt have much to go on, it does seem to make sense and allow the current films to have an actually tie into the prequels that the original trilogy obviously never had. 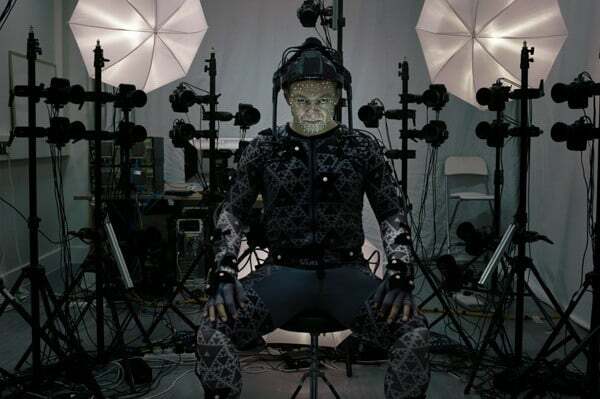 Hopefully fans will get the answers to the question of the identity of Snoke much sooner than the end of the current trilogy.